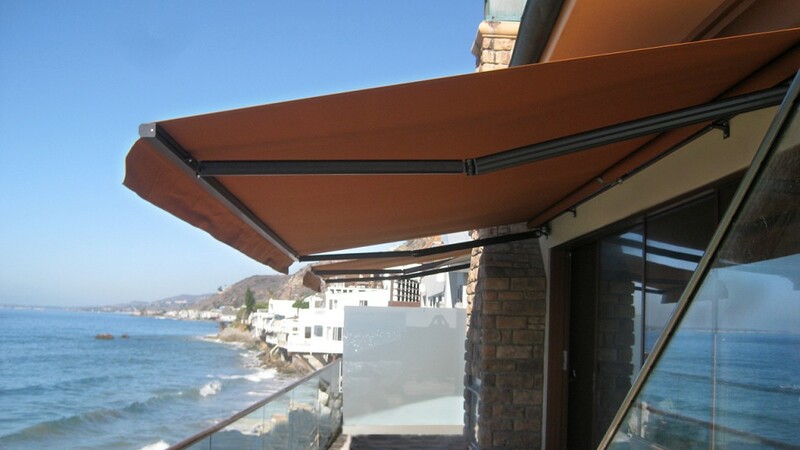 Get instant shade the moment you want it. 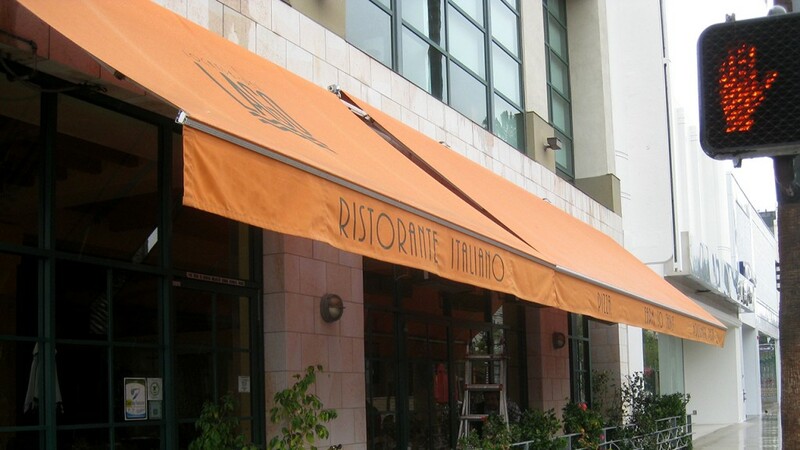 Retractable awnings are a convenient and attractive way to control the sunlight and glare. 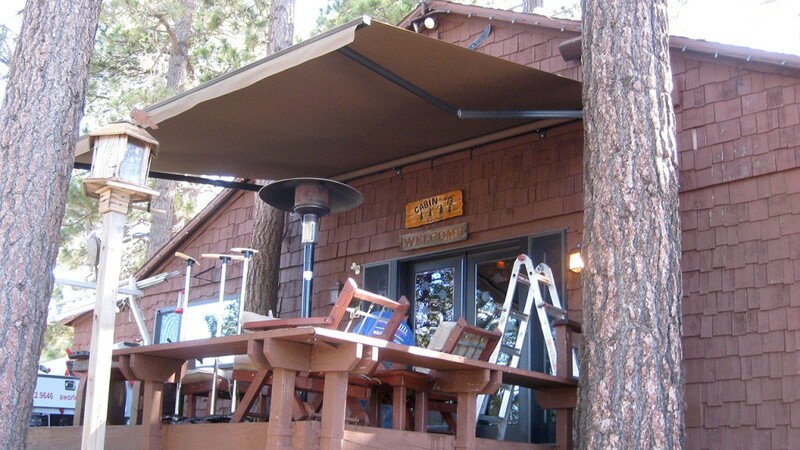 Enhance your outdoor space and save on energy costs at the same time with a retractable awning from World of Awnings and Canopies. 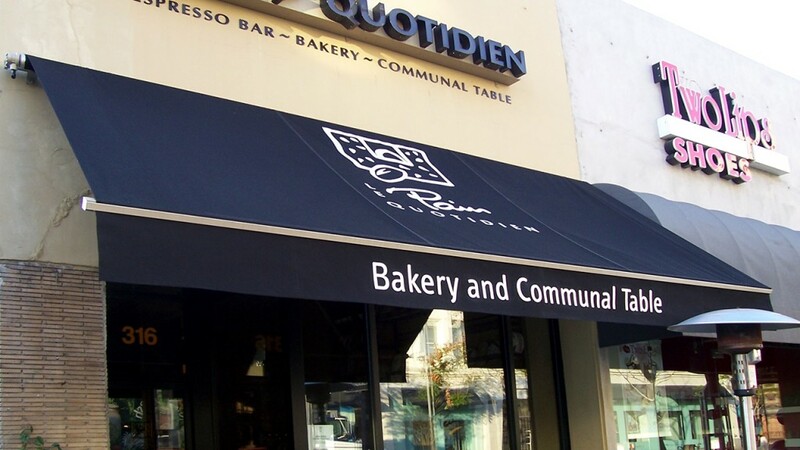 We have produced commercial awnings for businesses for over 30 years. 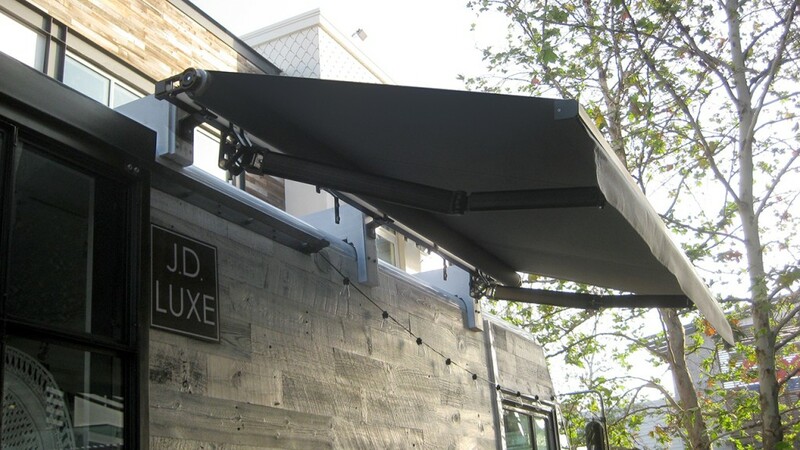 Our awnings are a fantastic solution for businesses, office parks, restaurants, hotels, schools, playgrounds, nightclubs, hospitals, museums — any kind of building. 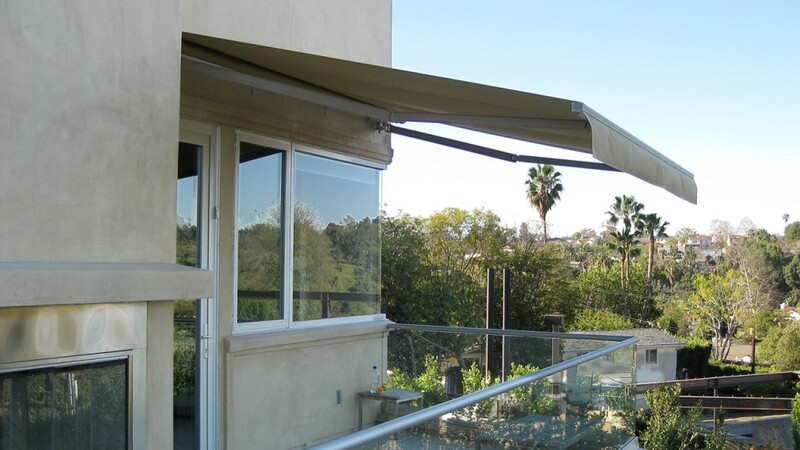 Call us for a free consultation and we’ll recommend the best retractable awning or retractable patio, deck, or pergola cover that may be crucial to LEED certification, or other sustainable building programs.